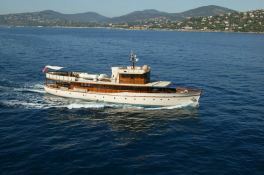 Over the Rainbow is a classic 35m motoryacht which was built in 1930 by Dickie & Sons and then totally refitted in 2010 by Mondomarine. 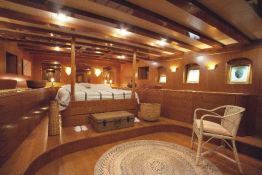 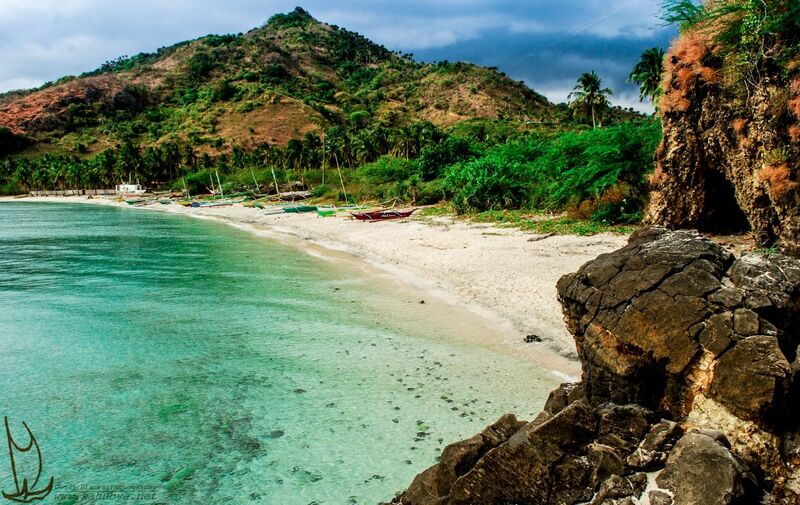 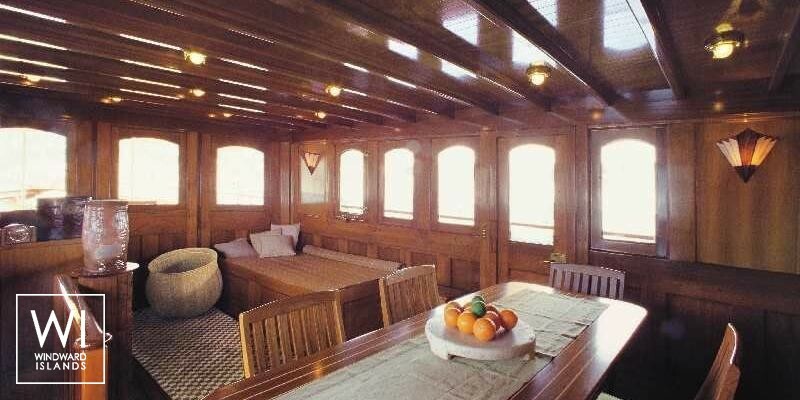 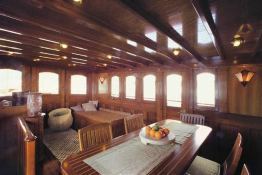 She welcomes up to 8 guests (or 10 with children), in 4 quality cabins, including a spacious Master cabin, and benefits from the service of an excellent crew of 5. 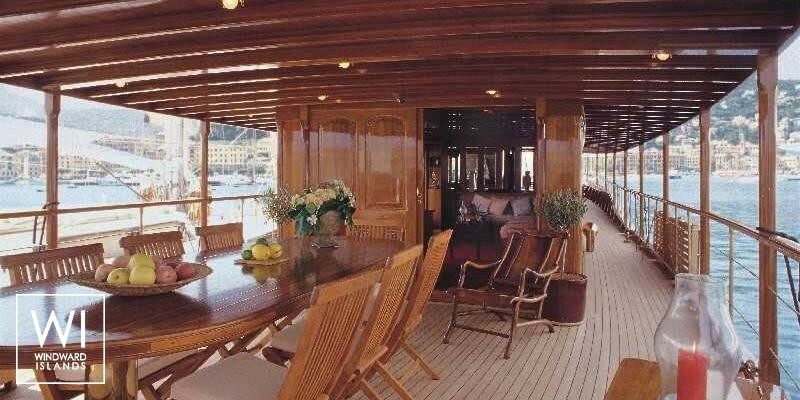 Over the Rainbow has an air of elegance and charm, thanks to her timeless classic style and her comfortable and attentive decor. 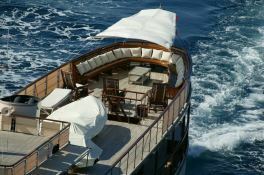 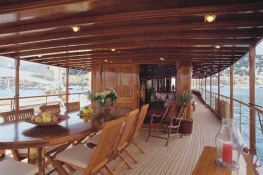 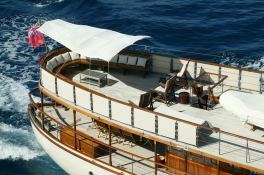 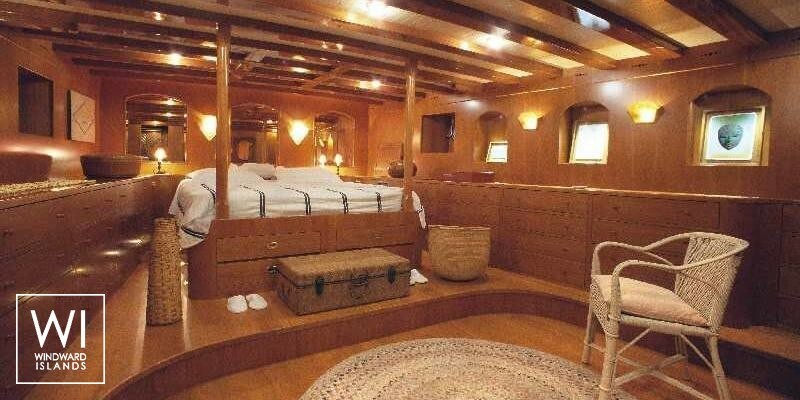 She is based in Nice and available for charters in the South of France, as well as in Corsica, Sardinia and in Italy, as far as Naples. 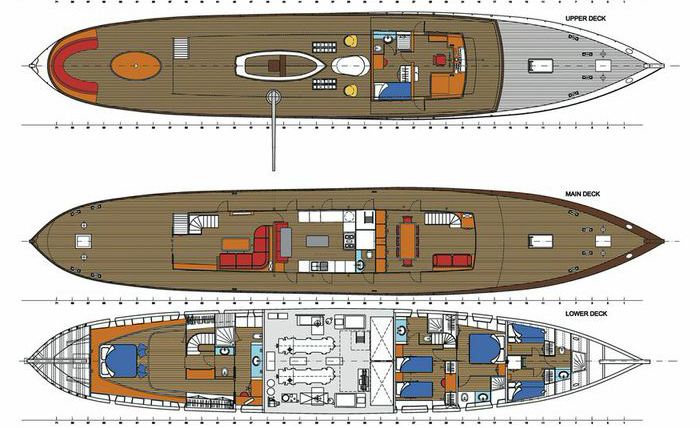 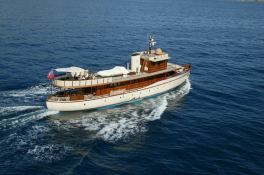 This Over The Rainbow is available for yacht charter with a base price of 35 000 € (approximatly 39 471 $).